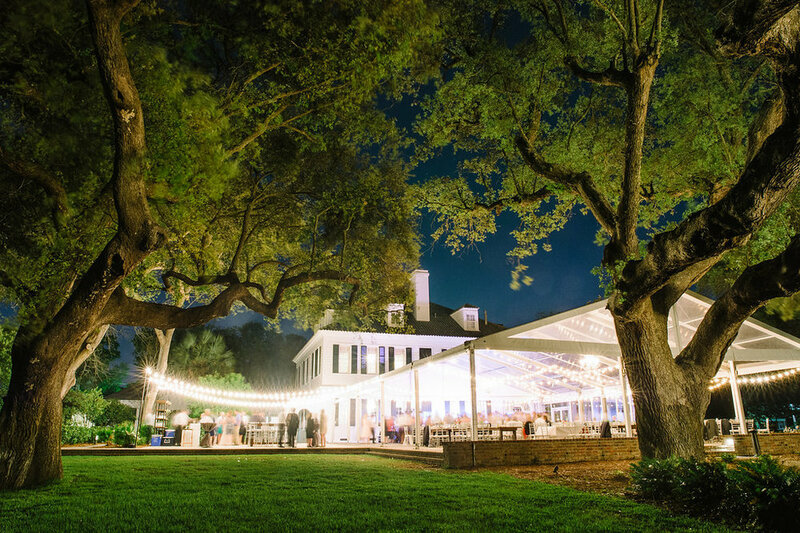 “Charleston Uplighting LLC offers you much more than lighting for your event, it offers peace of mind. 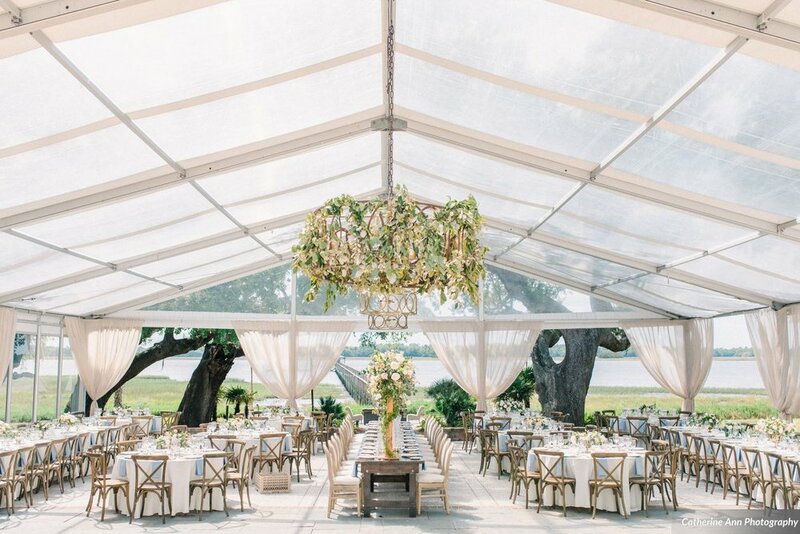 We can handle everything from uplighting, café /bistro lighting, custom monogramming, cake and centerpiece pin spotting and more, proudly serving the greater Charleston area since 2011. We are proud of our military families here and are pleased to honor them with a 10% discount on all lighting packages booked.